Available in 5 lb, 15 lb, 35 lb package. 50 or 100 micron (240 or 120 grit). 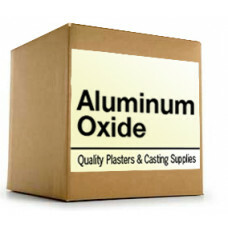 A white aluminum oxide obtained from the fusion of calcined alumina in electric arc furnaces. It is recommended for refractory applications where purity, chemical stability or high refractoriness is an issue to be considered. 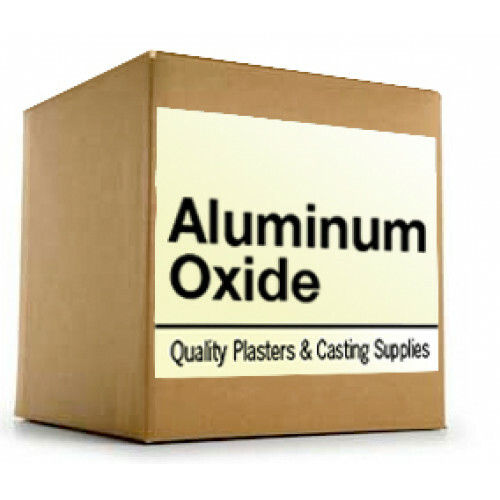 White Aluminum Oxide is a dental grade abrasive used for micro abrasion in dental applications.